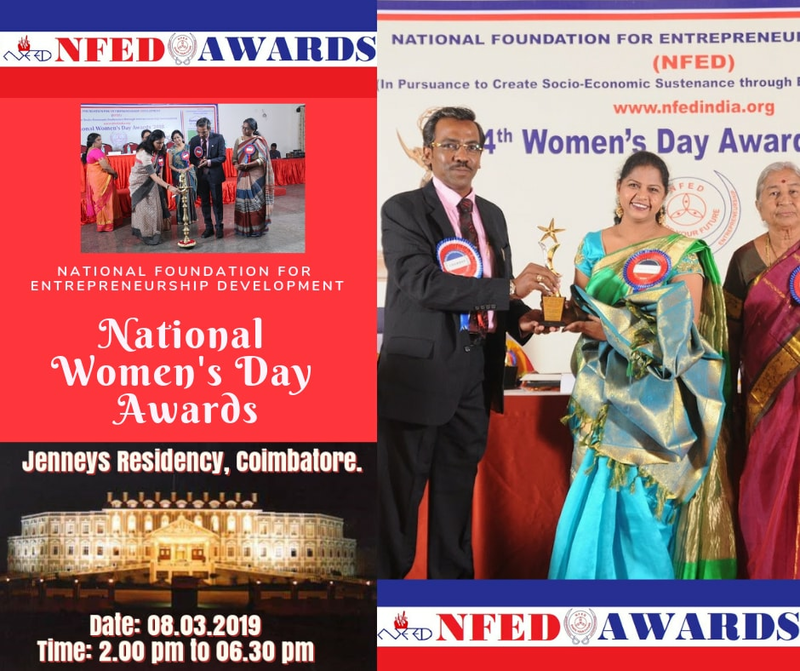 Latest News: 6th National Women's Day Awards - Date of Award Ceremony - 08.03.2019 @ Jenneys Residency, Coimbatore, Tamil Nadu. Nomination Concluded. Karma Veer Jyoti. 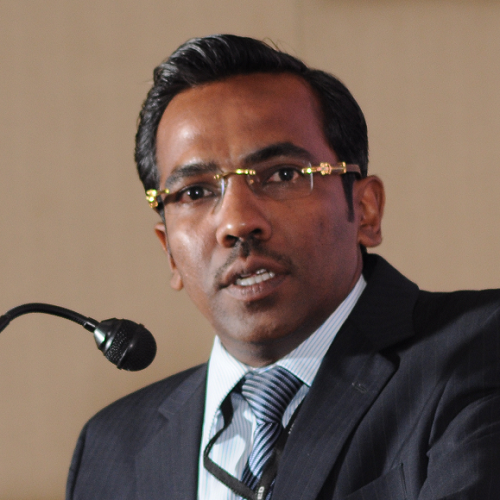 Professor R. Ganesan earned his Doctorate in Entrepreneurship Development with a special focus on Women Entrepreneurs in Food Processing Enterprises from the renowned Indian Institutes of Technology, Delhi in 2003. Teachers are the invaluable treasures to impart knowledge with integrity and to enligten all of us to attain practical wisdom. Teachers are the real.. 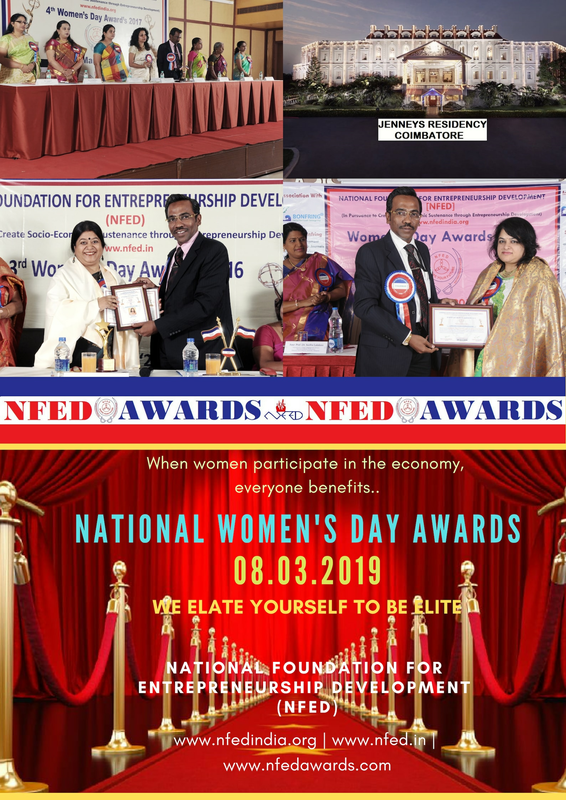 Entrepreneurs are the ones who play a vital role in bringing a radical change in the socio-economic development of any nation by their enormous contribution..
Women have transformed themselves over years to make difference in terms of thinking globally and acting glocally!! Keeping this in view, National Foundation ..